Mauritius is becoming known as a paradisiac republic that seamlessly synthesises modernity and serene living. And if this island is often considered the epitome of tropicality, St. Antoine – Private Residence can be defined as its oasis, a tranquil place where you can own and bask in a unique seaside-resort setting: a place where Mauritians and foreigners can practice the art of authentic Mauritian tropical life. 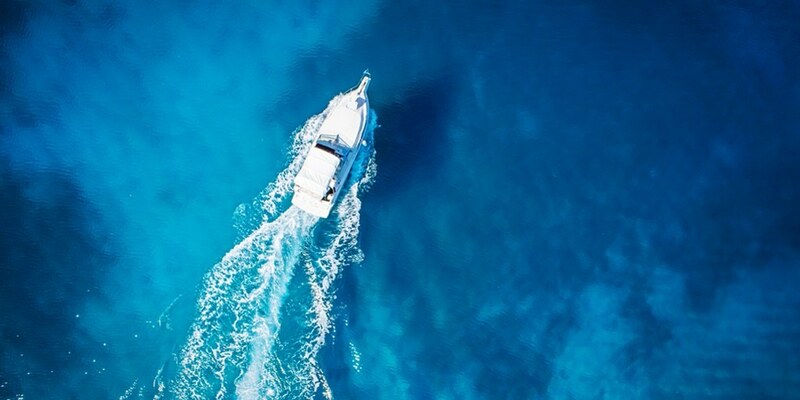 With a marina, a boat yard and its ancillary services, St. Antoine – Private Residence is quite literally a prized mooring point for those who wish to experience the most exquisite vistas and quintessential seaside atmosphere that Mauritius has to offer. This residential community is located in an area of the island that has kept its charming rural allure. Resting on the coastline of the picturesque village of Saint Antoine, the construction of St. Antoine – Private Residence was officially launched in March of 2016. Phase 1 of this property development initiative consists of 35 high-end residential units, which have all found their future homeowners. The sale of residential units is made to foreigners and to Mauritians (30% of St Antoine – Private Residence Phase 1 was sold to Mauritian buyers). The construction of these residential units is on good way, and the project has met resounding success. So much so that Phase 2 of St. Antoine – Private Residence has been activated. 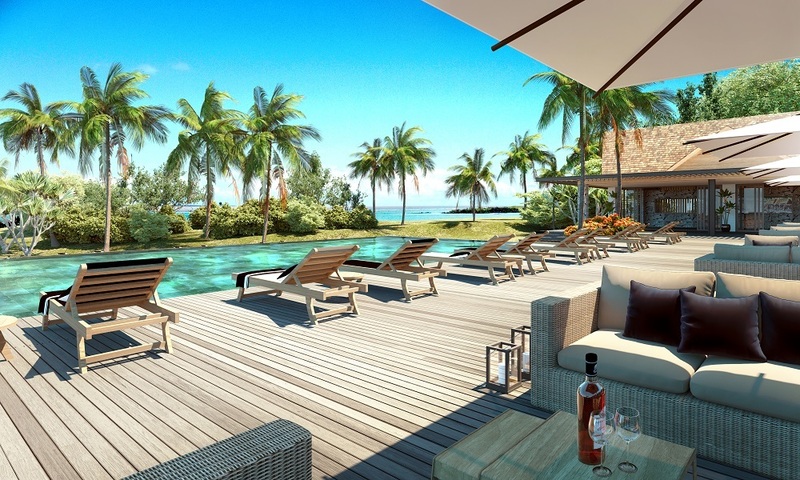 A grand total of 100 apartments and penthouses, as well as 30 individual villas will compose this fresh and exclusive piece of Mauritian property. It will be your very own piece of paradise, with utmost comfortableness, fresh seaside air, and breathtaking views. St. Antoine – Private Residence is being developed under the Property Development Scheme (PDS). The PDS program enables acquisition of residential property in the independent Republic of Mauritius. 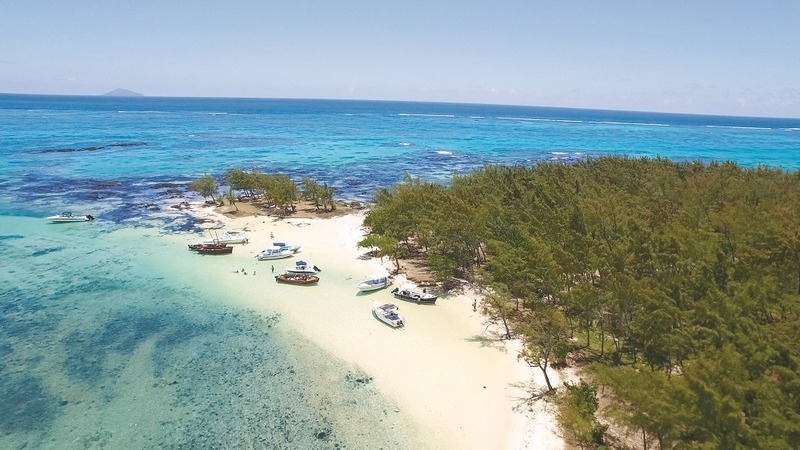 This scheme makes non-Mauritian citizens eligible for a Mauritian residence permit when they invest more than USD 500,000 or its equivalent in any freely convertible foreign currency. St Antoine – Private Residence is unique in its style. Set in a charming rural area and suffused with its own distinct Mauritian tropical ambience, this development can be seen as a jewel of modernity: its suave architectural design combines stone and wood, temperate colours, and contemporary technological amenities. The development is being made with the utmost respect for the natural surroundings. The residential units and villas of St. Antoine – Private Residence blend smoothly with the indigenous terrain. 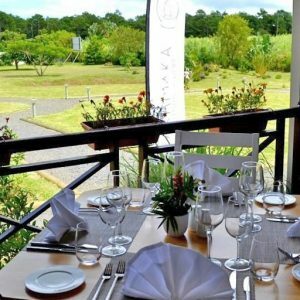 It is a sanctuary of tranquillity, and is situated close to the dynamic villages of Goodlands and Grand-Baie; living there does not mean that your access to the outside world will be restricted. St. Antoine – Private Residence brings you the best of both worlds. Contact Yan Jauffret for more information about the project.